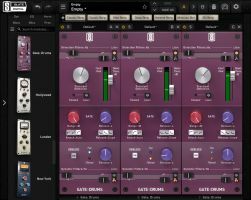 At NAMM 2019, Slate Digital has announced the Slate Gate Series, starting with Drum Gate, and released the Blackbird Mics VMS Expansion Pack. 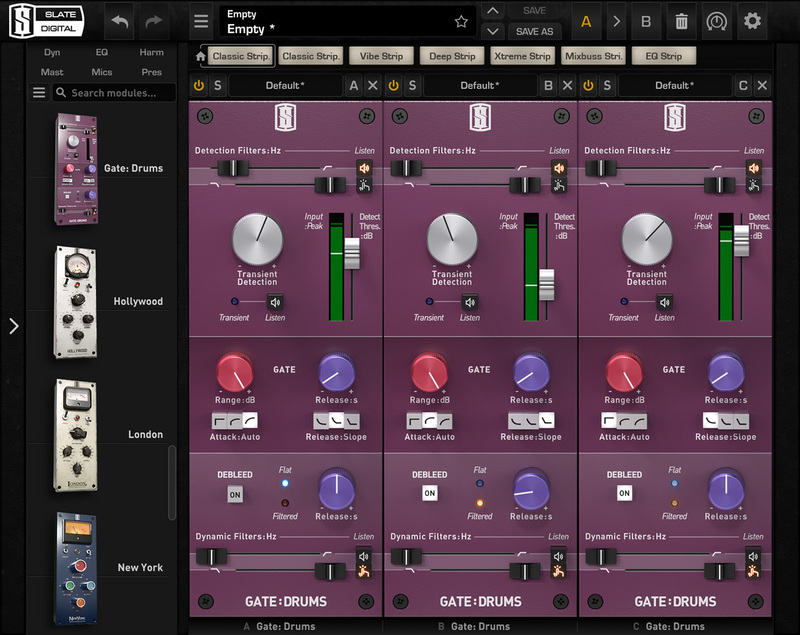 The first, which will be previewed at NAMM 2019, is the Drum Gate. With unique features such as advanced transient detection and a revolutionary de-bleeding algorithm, you'll get clean and easy results on even the most horrific tracks. John McBride's Blackbird Studios in Nashville, Tennessee is known for having one of the world's largest collections of recording gear, including 1,400 vintage and modern microphones. 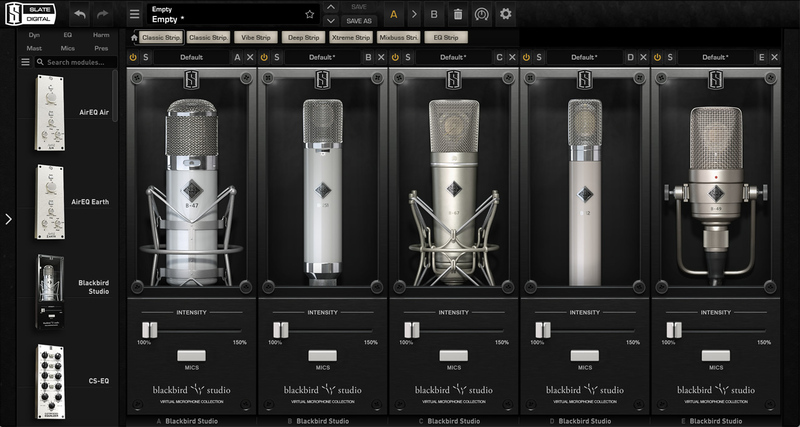 Recently, McBride personally hand-picked the five very best vintage tube mics for the Blackbird VMS expansion pack. This pack features the 47 that George Massenburg called "the finest 47 I've ever heard," as well as a 251 serial #584, which has previously been reserved exclusively for John's wife, recording artist Martina McBride. 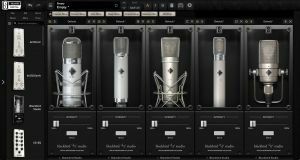 With the Blackbird VMS Expansion pack, VMS users will gain instant access to the exact tone of five of the very best vintage tube mics in the world. Blackbird Mics is currently 50% off. Get it for $99 until February 7th, 2019. *Requires the Virtual Microphone System hardware.